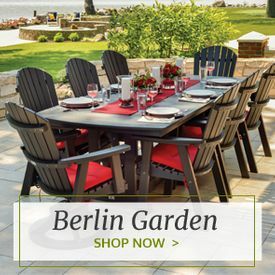 Make sure that there’s room for all of the food and drinks that you want to serve at your next outdoor party with outdoor buffet tables and patio bars from Outdoor Furniture Plus. These buffet tables for the patio are made to hold all of the food, utensils and other supplies you need to have on hand during a barbecue or other outdoor party. Standalone outdoor island bars are also designed to make it easy for you to serve your guests beverages. Get one of each to ensure that you have all of the space you need for food and drink service. 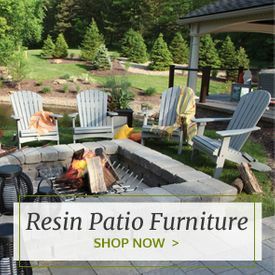 The patio bars and buffet tables from Outdoor Furniture Plus are designed and manufactured by some of the best outdoor furniture brands available. 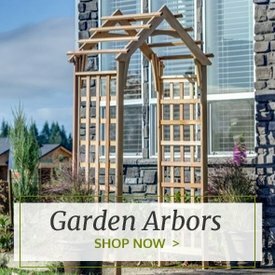 They’re built to last from durable and weather-resistant materials such as elegant teak wood, resin and beautiful cedar. 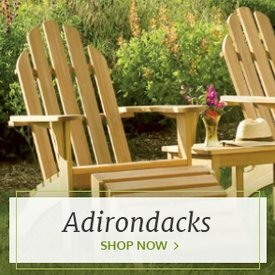 Any one of these pieces of entertaining furniture will give you many years of use even when exposed to the elements. 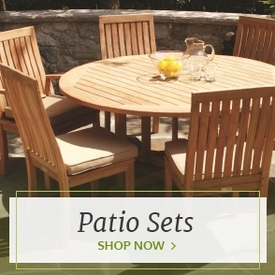 Plus, you’ll get great prices by ordering from our patio furniture selection and you’ll love the convenience of having your tables and bars delivered directly to your home.